It’s rare to see a game collaboration between teams in Japan and the West, but it does occasionally happen! 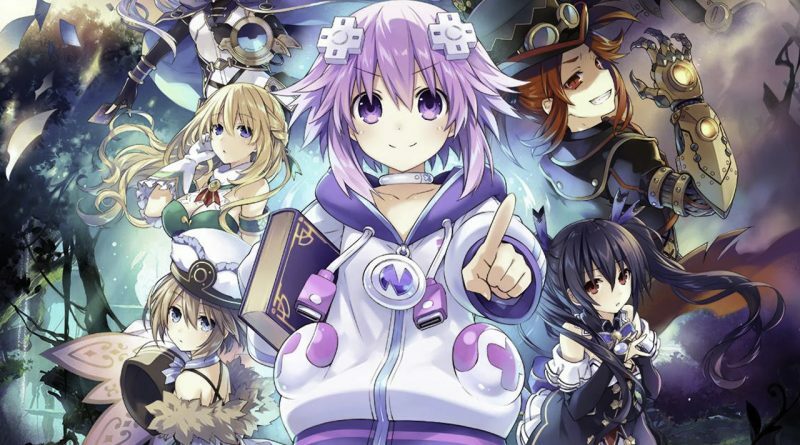 We got to pose some questions to Mario Rizzo, co-founder and CEO of Artisan Studios, the team developing one such project: Super Neptunia RPG. 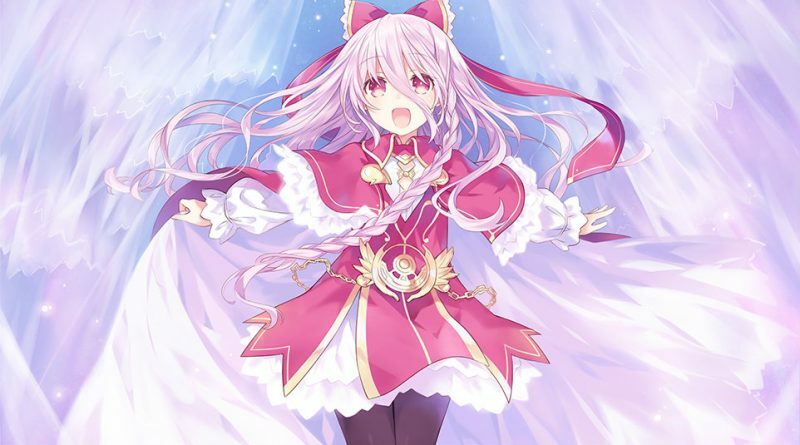 Read on to learn more about what it’s like for the globetrotting team to work with Compile Heart and what to expect from the release. SNK’s next fighting game release, SNK Heroines: Tag Team Frenzy, is releasing later this year and headed West courtesy of NIS America. We were able to ask some questions to the project’s leads about what they’re hoping to accomplish and how the game will differ from a standard King of Fighters. 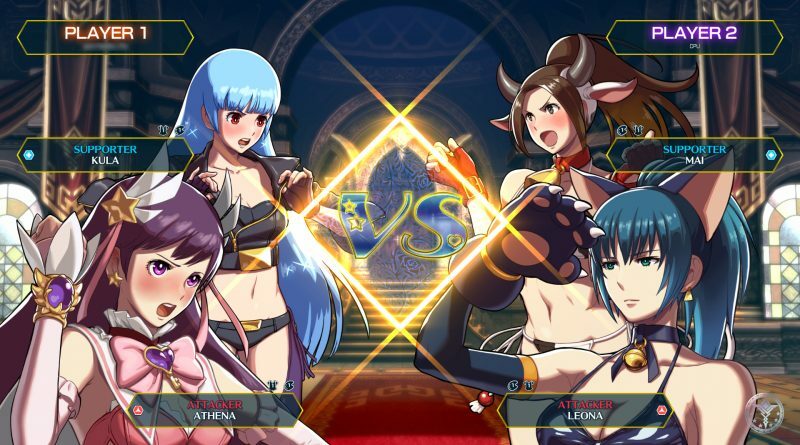 Michibiku: SNK Heroines: Tag Team Frenzy seems to follow in the footsteps of cult classic Neo Geo Pocket Color release Gals’ Fighters. Was this intentional? 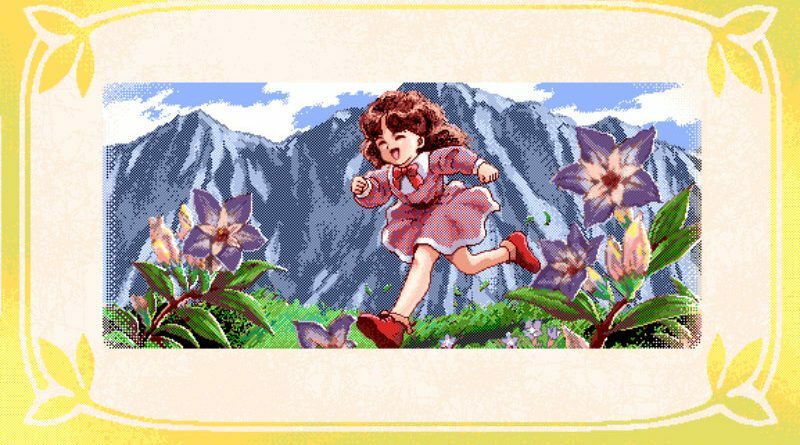 Will we see references to Gals’ Fighters in the new game? Yasuyuki Oda, producer: The story is not necessarily directly connected, but the concept is quite similar. It’s a new title, but it’s unmistakably a spiritual successor. 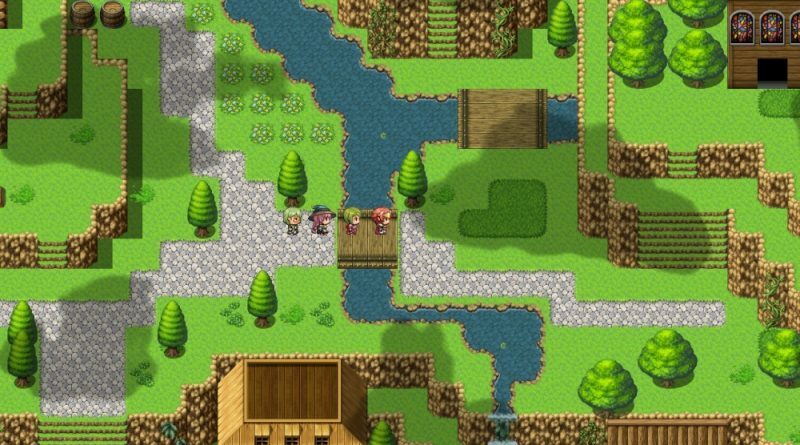 Scott Strichart has worked on localizing and marketing fan-favorite franchises like Persona, Ni no Kuni and Final Fantasy. 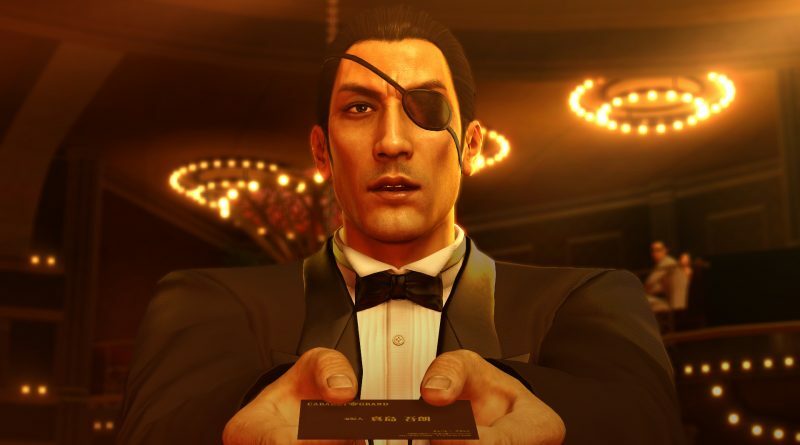 These days he’s heading localization efforts for the Yakuza series. We talked with him about the process of bringing Yakuza 0 to the West! Brian Gray is a veteran of the localization industry, working on big franchises such as Kingdom Hearts and Fire Emblem, cult favorites like The World Ends with You and Jeanne d’Arc and recent releases like Xenoblade Chronicles X and Azure Striker Gunvolt. 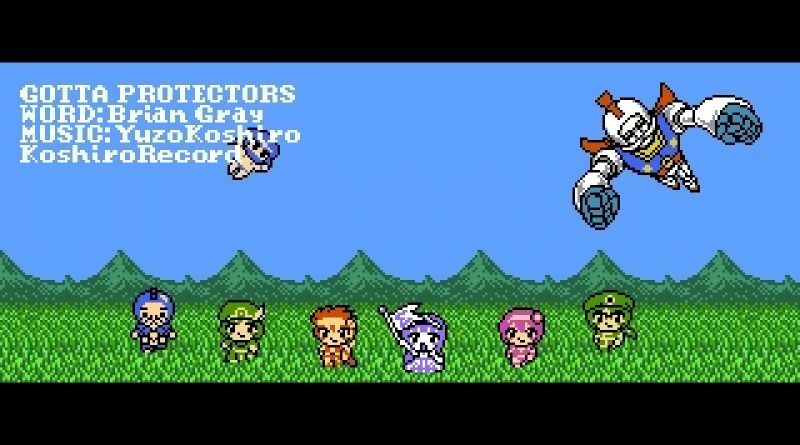 We talked with him about his latest project: Gotta Protectors, a 3DS eShop release from composer Yuzo Koshiro’s studio, Ancient. Today is a big day for otome and visual novel fans. 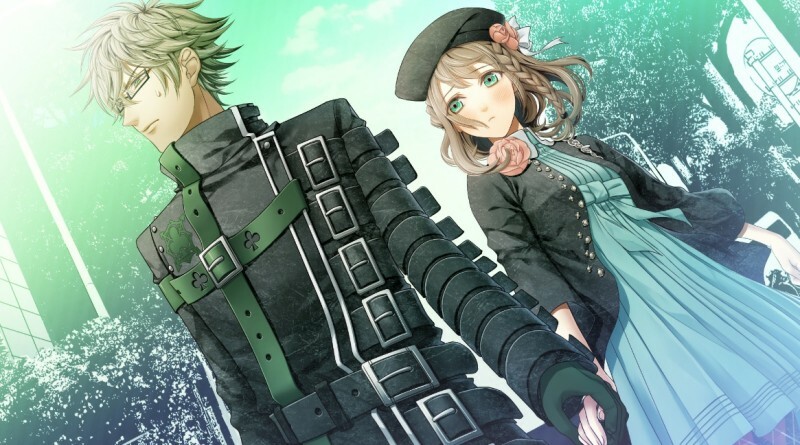 Amnesia: Memories, Idea Factory International’s first otome localization, is out today on both the Vita and PC! We liked it so much, we had to find out more about what went into the game.